Marc Almond plays a character wracked by the loss of friends, lovers, family and sanity in a city in the midst of crisis and disease. He tries to hold on to his humanity despite mourning, grief, despair and the physical isolation that the plague necessitates. 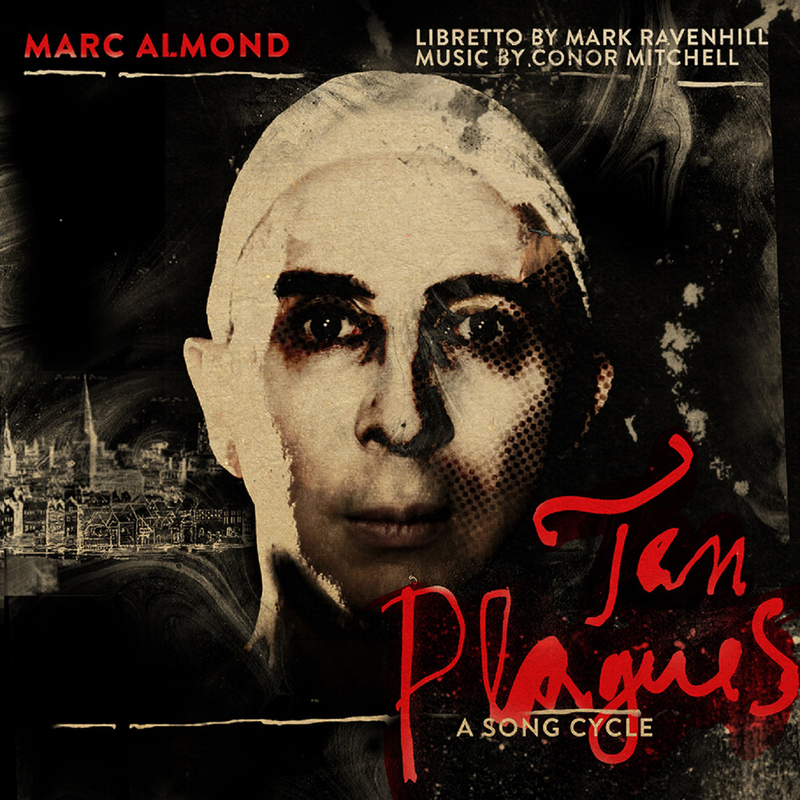 Ten Plagues in turn conjures up our reactions to more contemporary pandemics: for example, the fear, hysteria and prejudice about the first victims of AIDS, at the outset referred to as a gay plague; those who suffered were afraid, isolated and made to feel outcasts of society. The piece was performed at the Traverse Theatre at The Edinburgh International Fringe Festival in 2011 and received the prestigious Fringe First Award. 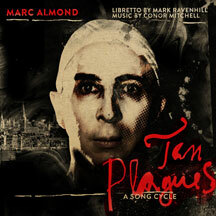 Marc Almond stated in 2014; "if I could perform a piece such as Ten Plagues, I could do anything. Nothing would daunt me again." And so it proved, for Ten Plagues was indeed another important turning point in Marc Almonds diverse and acclaimed career. It gave him the confidence and credibility to tackle all new dramatic stage roles such as the part of Seneca in Poppea (a reworking of the Coronation of Poppea by Monteverdi) performed in 2012 at Le ChÃ¢telet Opera House in Paris and, in 2014, to act in a collaboration with the award winning composer John Harle called The Tyburn Tree.